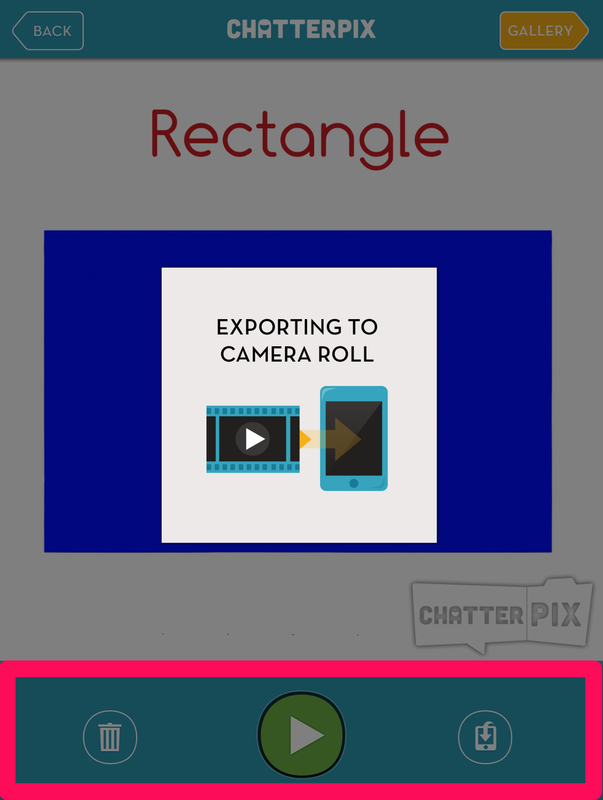 A few weeks ago I ran across another fun, FREE app for project creation called Chatterpix for Kids. It allows you to take any image you have and make it speak! It is very easy to use. Children of all ages are able to use it independently. The example I am creating will share properties of a rectangle. Start off by either taking a picture or adding an image from your camera roll. I chose to first draw my image in the Doodle Buddy app and save to my camera roll. Use your finger to draw a mouth anywhere on your image. It can be as long as you wish. If you are not happy with your first try, simply give it another shot. The app will delete the previous attempt and keep the last mouth you have drawn. Press the record button to record your information. You can record for up to 30 seconds. You have options to add extras to your image on the next screen. 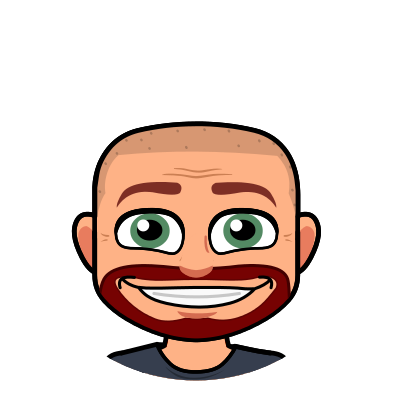 Filters, stickers, frames, and text options are available to use. 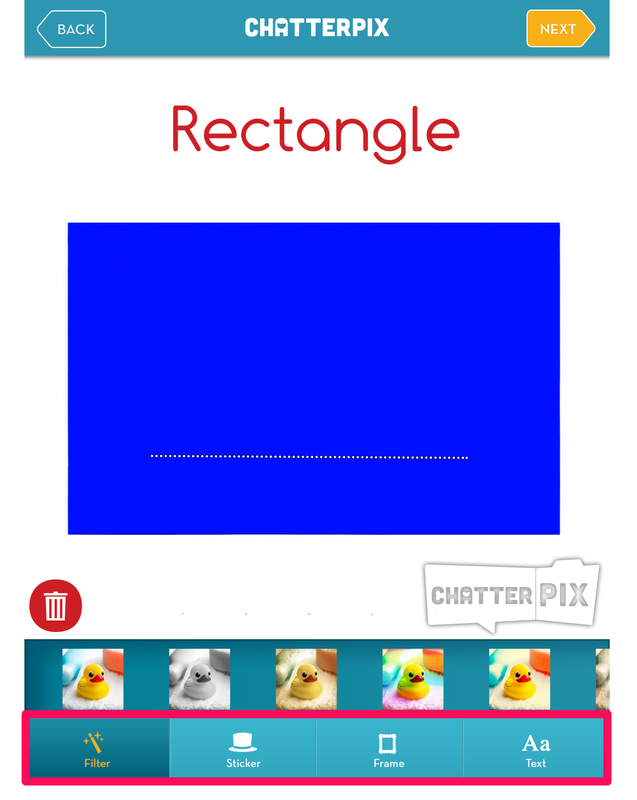 I chose to add “Rectangle” to my image using the text feature. 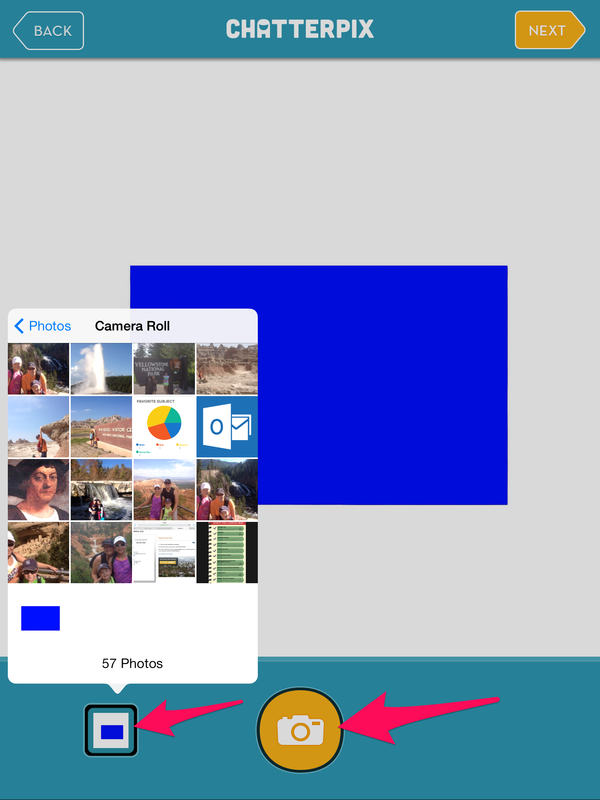 All you have left is to export your image to your camera roll so it can be used or shared however you choose. There are two different apps in the app store: Chatterpix and Chatterpix for Kids. Both are free. Chatterpix allows you to post to certain social media sites right from the app. I like Chatterpix for Kids because that option does not exist. The only option your students have will be to export to the camera roll. My finished product is below. Quick and easy. A great way for students to show what they know. 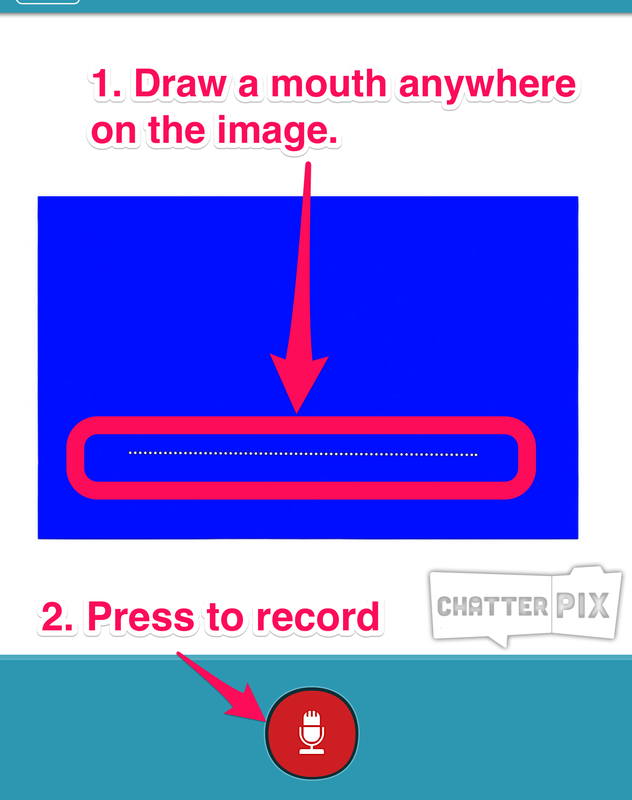 How did you put the chatterpix on this blog page? My students created some and I am trying to figure out how to add them to my webpage. I uploaded the video to YouTube and linked it. Depending on what service you use, your we page may even have a widget for YouTube you can use.